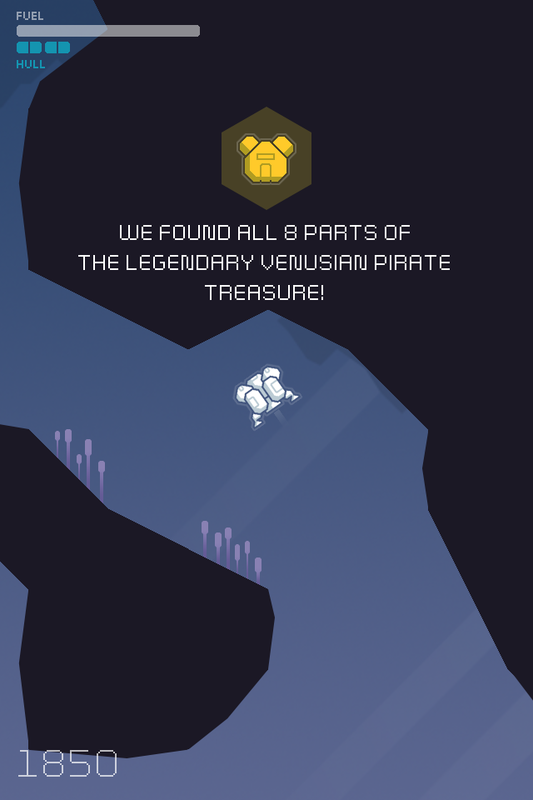 Cavernaut is a new interpretation of the classic cave flyer genre for todays smart mobile devices. 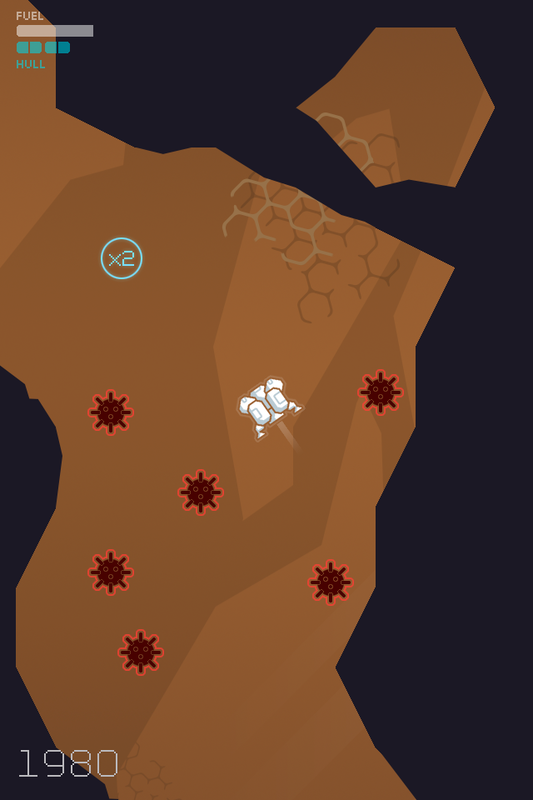 Players navigate a spaceship through a mine below the surface of a remote planet while collecting luminum crystals – the in-game currency needed to upgrade the ship – and the parts of long-lost alien relics that are scattered throughout the cave. They must dodge hazards, like laser beams or mines, and periodically land on fuel stations in order to make it to the exit of the cave. 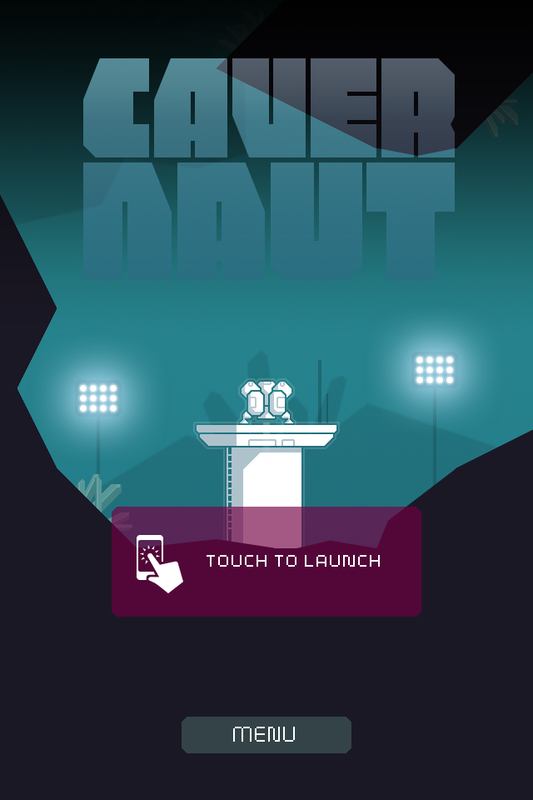 Jan started the development of Cavernaut back in 2012, as a side project to improve his coding skills. Although there were many interruptions in the development process, Jan kept coming back to it, and now it has grown into a full-size indie game project, which was well received by fans and critics alike. 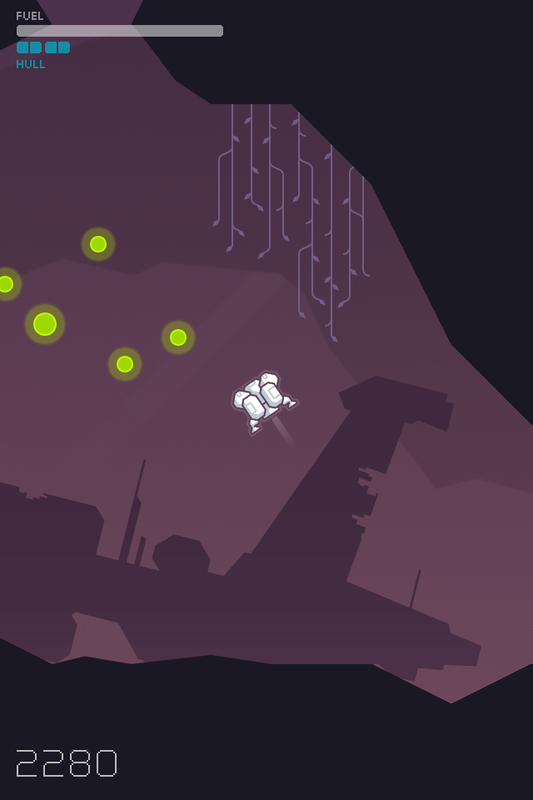 "A Patient yet Tense Game of Ascending Through a Randomly-Generated Cavern"
"Looks like an even more challenging take on Lunar Lander"
"Cavernaut promises subterranean randomly-generated fun"
Einheit B allows for the contents of Cavernaut to be published through video broadcasting services for any commercial or non-commercial purposes. Monetization of videos created containing assets from Cavernaut is legally & explicitly allowed by Einheit B. This permission can be found in writing at http://www.einheit-b.de/press/sheet.php?p=cavernaut. 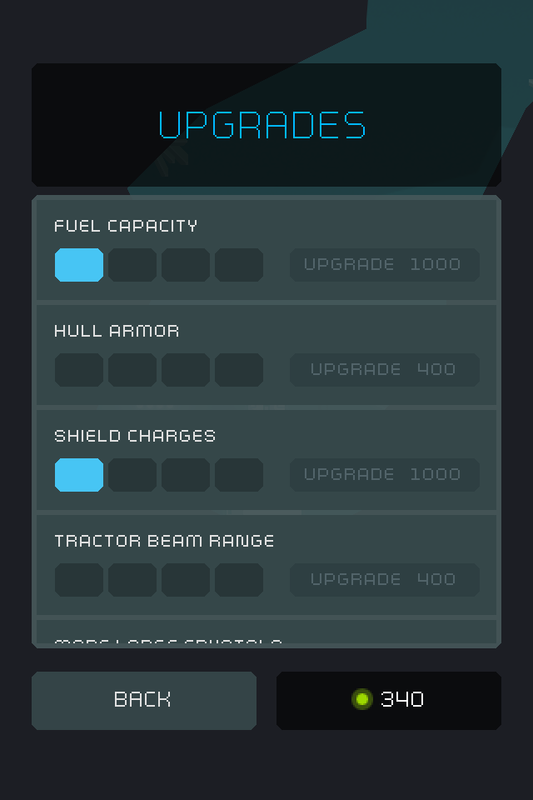 A peek behind the curtain: forums.tigsource.com. Some additional media can be found here: slidedb.com. Jan Schoenepauck is a freelance motion/​graphics/​interactive designer. Einheit B is the label for the personal interactive and game projects he works on whenever he's no too busy with his contract work. More information on Einheit B, our logo & relevant media are available here.